The OK UK National Championship hosted at Herne Bay in Kent gave the competitors a mixture of conditions, from blustery 25+ knots on the first day, letting the heavy weight teams in the class have an advantage, followed by a canceled day due to lack of wind! For the final day a consistent light breeze from the southeast allowed for three races. Luke Gower sailed an extremely consistent final day with 3 bullets to take the Championship title. All the North-powered sailors in the top 10 used the M-19 mainsail. 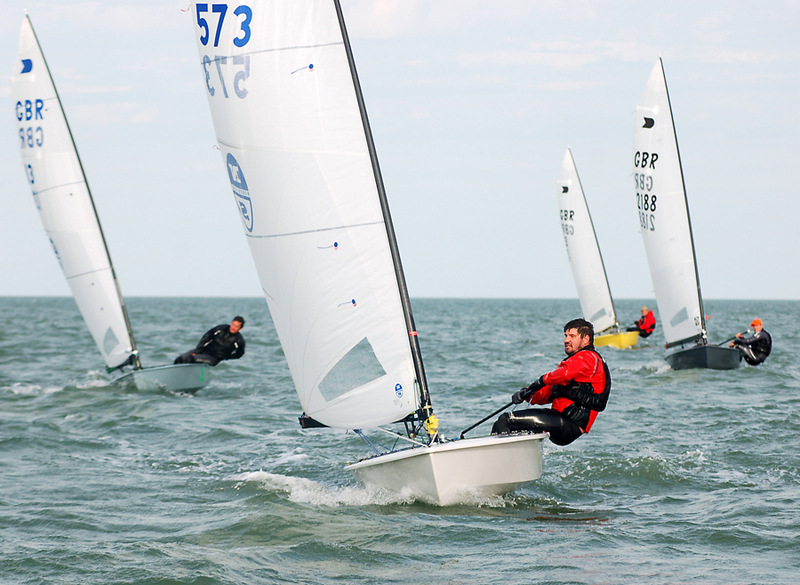 The dedication that the North team has devoted to the OK Dinghy class in the UK was shown with more than half of the fleet using North Sails. We spoke to North Sails one design expert and sailmaker, Tom Lonsdale who finished in 6th place using his M-19. If you are interested in any of our OK Dinghy products, get in touch with one of our One Design Experts.